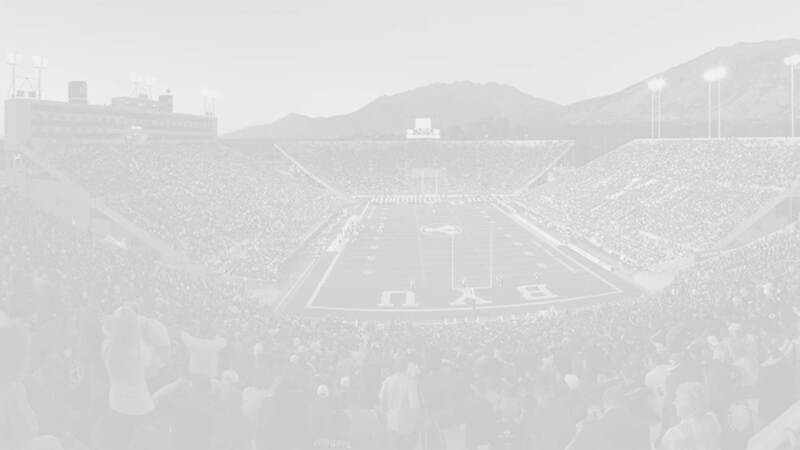 We’re in the middle of recruiting season and BYU football coaches are hard at work finding and evaluating talent. Several players were rewarded for their hard work this week as they received scholarship offers to play for the Cougs. Sol-Jay Maiava (Class of 2020) is a 6-foot-1 quarterback from Kahuku high school (Hawaii) that is transferring to national powerhouse St. Joh’s College high school in Washington D.C. He has offers from BYU, Fresno State, Hawaii, Michigan, Oregon, Utah, Virginia, and Washington. Marcus Dean (Class of 2019) is a 6-foot-2 182 pound cornerback and wide receiver that preps for Mira Mesa high school in San Diego, California. BYU is his first offer. Dominic Isiah Tatum (Class of 2019) is a 6-foot-3 170 pound wide receiver and free safety that preps at Culver City high school in Mission Hills, California. He has scholarship offers to BYU, Hawaii, Montana State, and Nevada. Jayden Wickware is a 6-foot-1 175 pound free safety and running back that preps at University of San Diego high school in San Diego, California. He has scholarship offers from BYU, Columbia, and South Dakota. 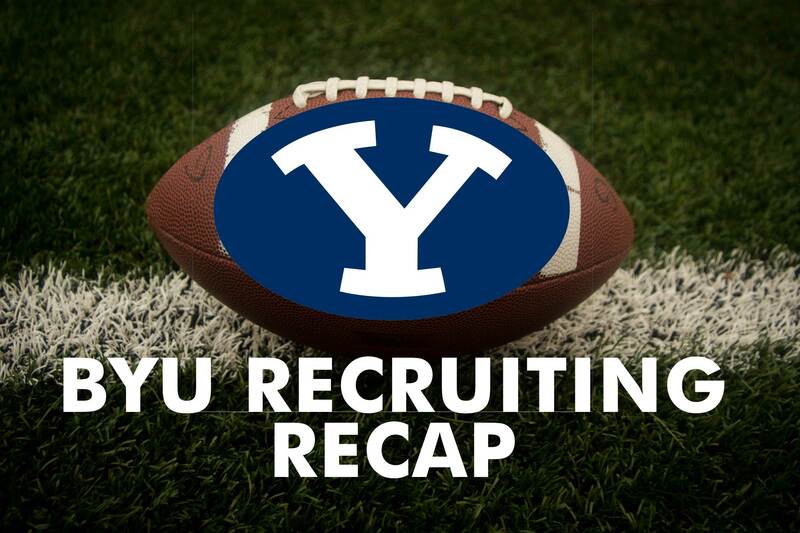 Others that have made visits to BYU include Zamier Marshall, Kyle Graham, William Paden III, Marco Godinez, and Maurice Hampton.